Become the best run and gun competitor you can be! The upcoming Run & Gun Workshop is Friday before the May Lone Star Armory Run and Gun. Can’t attend the class? Don’t worry, we can do a remote coaching option! I’ll provide four remote coaching hour long sessions, two rifle and two pistol. 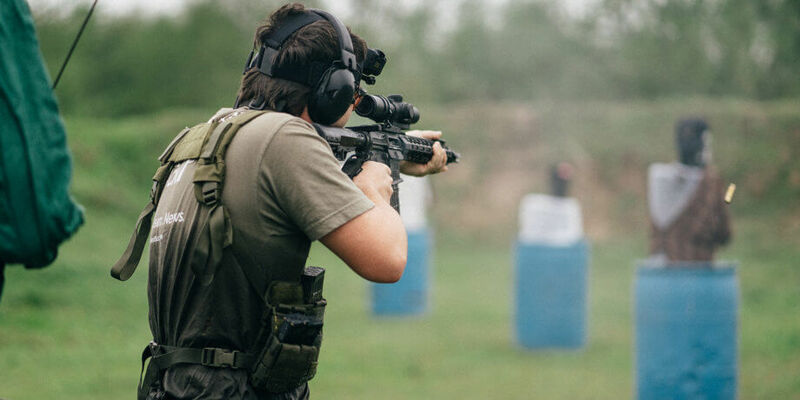 I recommend doing a rifle and pistol session, take some time to train and practice, then two more sessions down the line after some practice time.